Get promoted at work. Master these 2 simple traits. “How do I get a promotion?” If you’ve grappled with this question, only to be left feeling confused or frustrated, you’re certainly not alone. 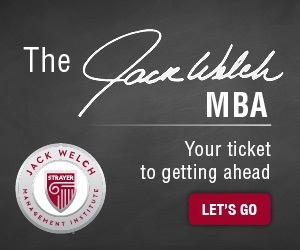 Bestselling management author and CNBC contributor Suzy Welch knows what it really takes to get promoted at work. She’s worked with hundreds of executives, written extensively about leadership and has been a boss herself. She says that those who get a promotion are known for consistently delivering excellent results. 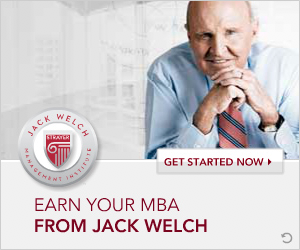 But to really shine, Welch says that you need to distinguish yourself on a personal level. Inevitably you’re going to receive some tedious assignments. Completing them with a positive attitude, Welch says, is something your boss will notice. In performance reviews, label yourself as someone with grit, and bring examples of how you’ve shown it throughout the year. The second trait, gravitas, is all about presence and the way you carry yourself. Welch describes this elusive characteristic as a mixture of “seriousness, maturity, thoughtfulness, wisdom” — traits that are tough to fake, and that will lead your boss and colleagues to respect you and give your perspective greater consideration. You can also cultivate gravitas, Welch says, through the behaviors you avoid, like gossiping, being unprepared for meetings, interrupting others or improvising important presentations. Not sure if you possess natural grit or gravitas? Don’t worry. Welch suggests asking a trusted colleague, or better yet, your boss, to rate you on key traits. Constructive, honest feedback can help you learn where you need to grow in order to get ahead.